Some travel to challenge themeselves for an adventurous journey however, there are also some that travel to relax and to pamper themselve. While there are a whole spread of salons in different countries, you might even find rare Muslimah-friendly salons on your holiday! 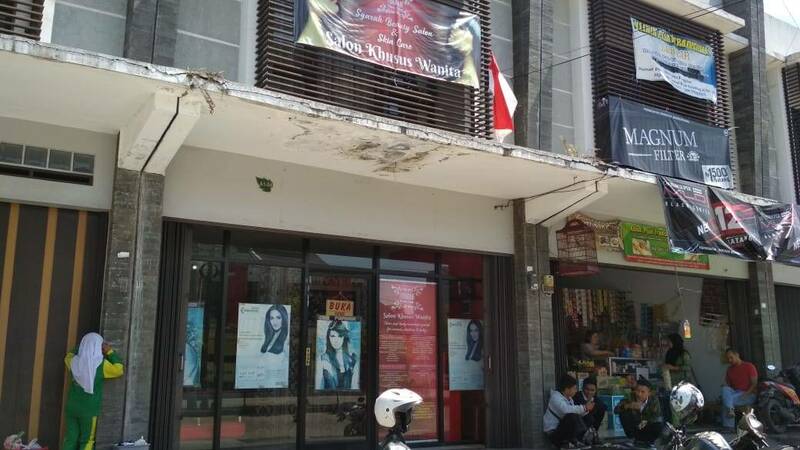 In Bandung, the capital city of West Java of Indonesia, you'll be happy to find a whole lot of women-only salons, where men are not allowed in. 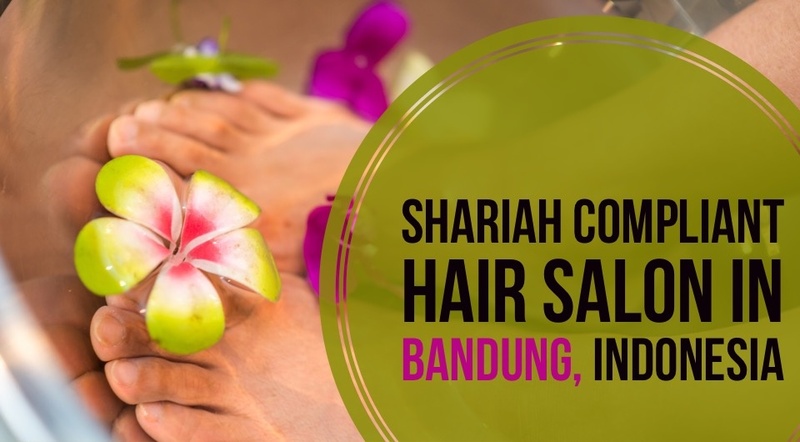 If you happen to be in Bandung, Indonesia, the Syarah Salon is a perfect choice for a Muslimah! For a Muslimah, having a women-only environment can be really important for them. This is especially when they want to go for a treatment for their hair or pampering spa sessions. However, it does not mean that a Muslimah does not have the desire to pamper themselves. Just like any other women, taking care of their appearance is as important for them. Yuyun saw this problem as a big chance to start her own shariah beauty salon. She opened “Syarah Beauty Salon” to serve only for Muslimahs. 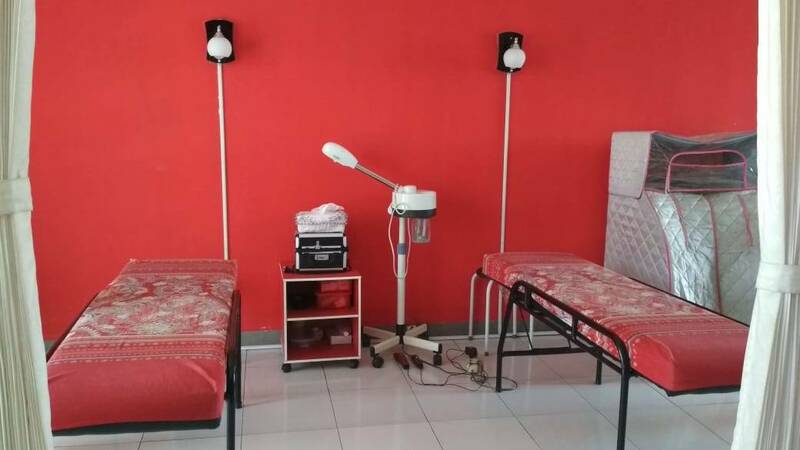 In her shariah-compliant salon, she offers comfort, safe and calm place to have beauty treatment. 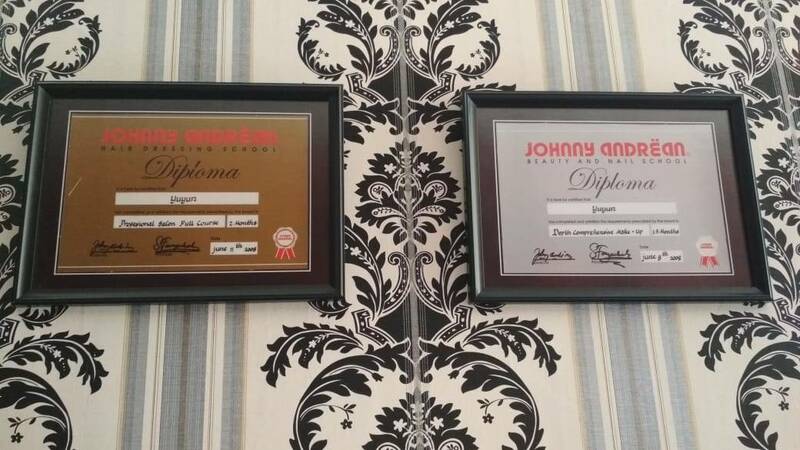 Yuyun joined a beauty treatment course in Jakarta around the year 2015. She then went on to open up a salon, accepting both male and females. She then went on to stream-lin her salon to cater mainly for women. Syarah Beauty Salon also offers services for different parts of the body. From hair to toe, ladies! For instance, women who wear hijab usually come here to have a haircut, cream bath, facial and a body spa session. Typically Yuyun would have at least 11 customers a day at her salon. During the weekends or when the festive days are approaching, it would get really hectic. Unfotunately, I could not see how she manage her salon since I was not allowed to take a look inside. 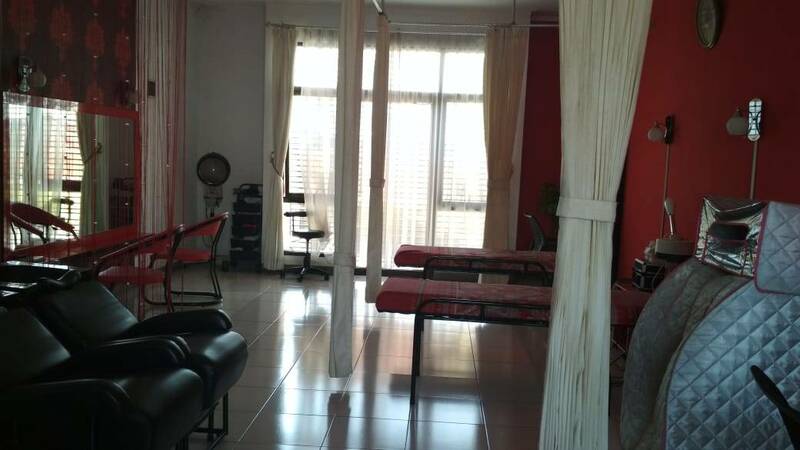 Yuyun has kindly provided these photos to give us a better view on her salon. Every company or start-up has their very own set of challenges. As fo Yuyun, she finds it difficult to find well-trained employees. Yuyun has had multiple occasions where she spends time training her employee and the employee ends up leaving the start once she has mastered the skill. Optimistic, Yuyun remains strong with her business and even plans to open a branch. With support from her husband, she is still motivated each day to manage her shariah salon. So the next time you go to a Muslimah Salon, share with us your experiece on the HalalTrip App!